It’s only Monday yet the Black Friday 2018 deals are flowing steady, some that you might want to jump on immediately. 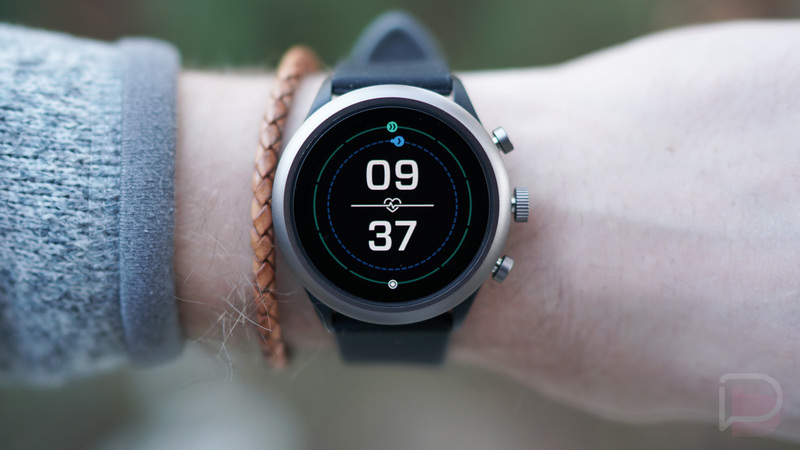 For example, if you want a Wear OS watch, Fossil is running a 30% off deal that’ll get you a Fossil Sport for just $178.50 ($76.50 off). That’s a crazy deal on their newest watch, which also happens to be one of the first to run the new Snapdragon Wear 3100. 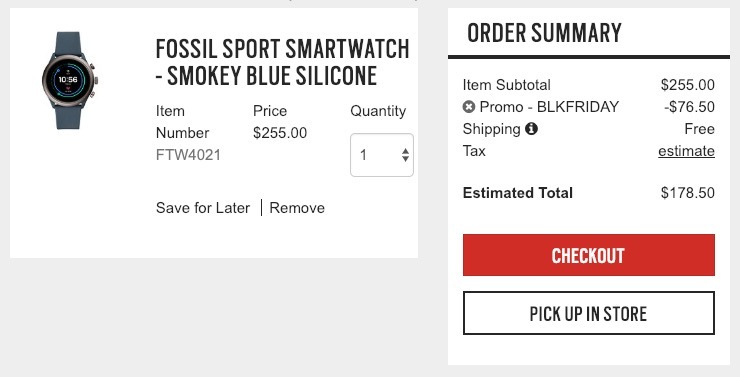 It’s not just a 30% discount on the Fossil Sport, though. A Fossil Explorist HR Gen 4 or Venture HR Gen 4 drops from $275 to $192.50, plus accessories and almost any other good on Fossil’s store gets the 30% off. How do you get 30% off at Fossil? Just use code “BLKFRIDAY” at checkout. That’s it.